The most cutting-edge startup in the lawn care industry is already operating in over 100 US cities and they’re not stopping there. Lawn Love, an app similar to Uber or Lyft, but for professional lawn care services is launching in Tennessee this week. The service enables its users to instantly schedule, review, and pay for various types of yard work through the use of a mobile app or website. The platform is powered by satellite imaging software which reviews a property and generates a quote in less than two minutes. 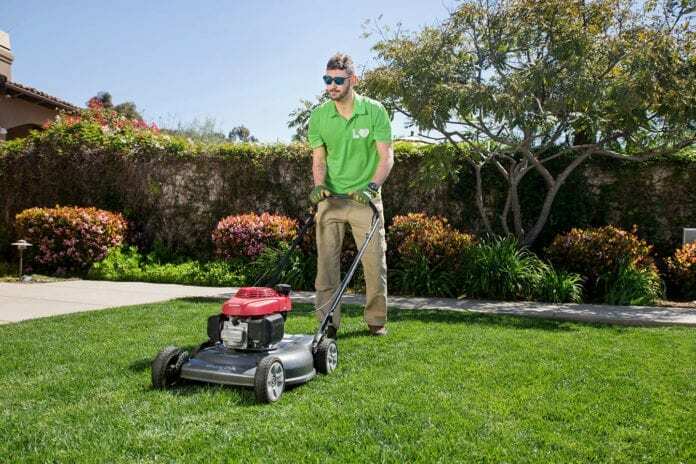 “Traditionally consumers have had to wait for a lawn care worker to physically come to their property, offer a quote, and schedule the service. It can take weeks to get the job done after initial contact was made. We’re excited to be bringing lawn care into the 21st century,” said Founder and CEO, Jeremy Yamaguchi. Lawn Love has partnered with hundreds of existing lawn care businesses across the state. 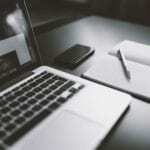 The company aims to provide these businesses with innovative scheduling, job routing, and payment software that will help them streamline their operations. “The average lawn care company in Tennessee has only two employees and lacks the resources to modernize their business models. We are trying to democratize software for small businesses that will allow them to compete with dominating, corporate lawn care providers such as TruGreen,” said Mr. Yamaguchi. The company was founded in 2014 to revolutionize lawn care services for the 80% of American households that have a lawn. Since then, Lawn Love has partnered with over 2,500 independent lawn care companies to deliver services across the country. Each independent contractor goes through a rigorous background check to assess their level of lawn care experience before they can begin work. Users can schedule a wide range of services including lawn mowing, weeding, aeration, gutter clearing and more. Lawn Love was Founded in 2014 by Jeremy Yamaguchi, the San Diego based startup has completed 300,000 lawn care jobs in over 100 US cities. Since it’s humble beginnings, the company has seen massive growth. Lawn Love employs a team of 90 based out of Scripps Ranch, San Diego. Original investors include Y Combinator, Bullpen Capital, Joe Montana, Alexis Ohanian, Barbara Corcoran and more. Previous articleWhy are Male African American and Hispanic Superintendents Treated Worse Than Their White Male Predecessors?